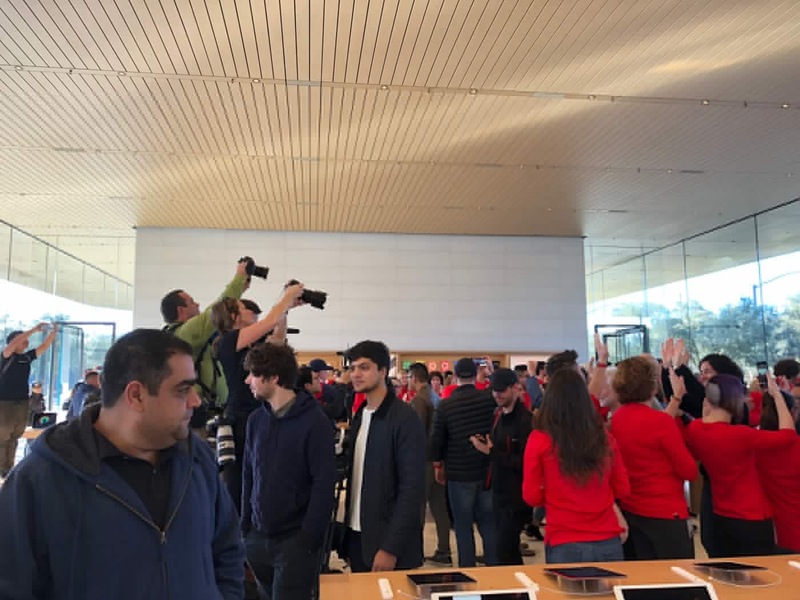 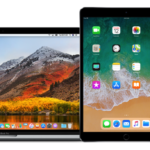 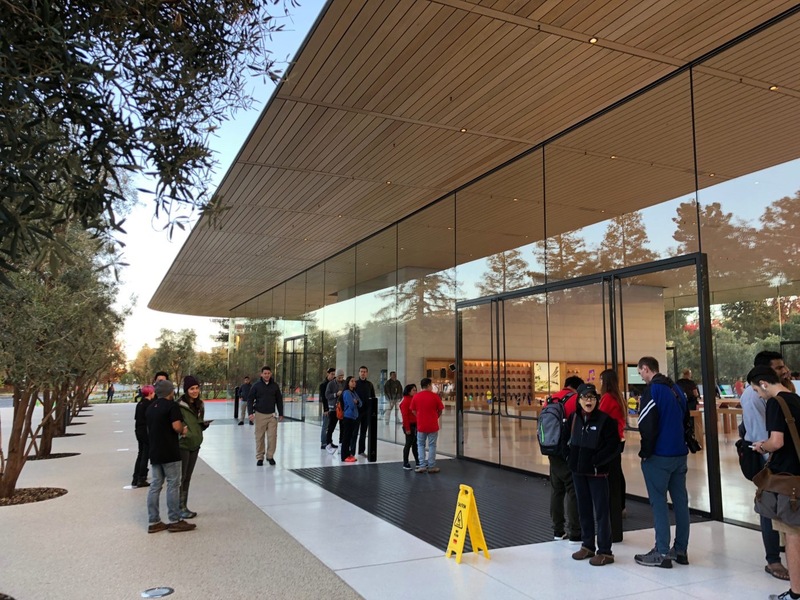 As reported by 9to5Mac, Apple welcomed the general public to their new ‘Apple Park’ campus today with a grand opening celebration at the new Visitor Centre, located across the street from the main building. 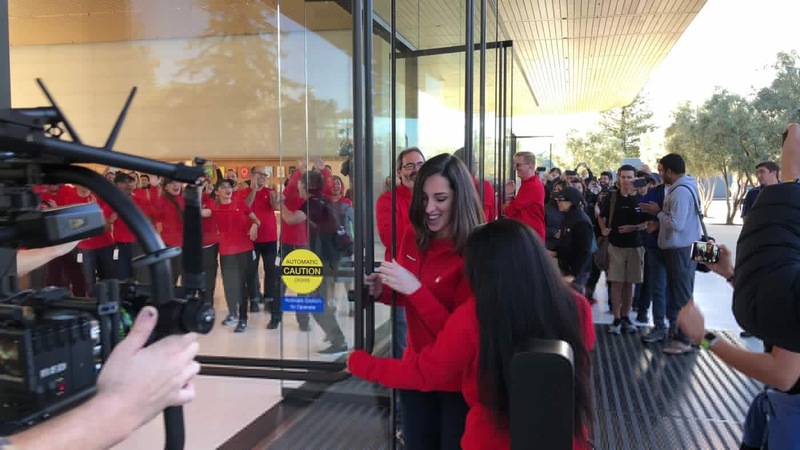 The iPhone maker also Apple posted a notice at the campus and sent out invitations to the residents of Cupertino. 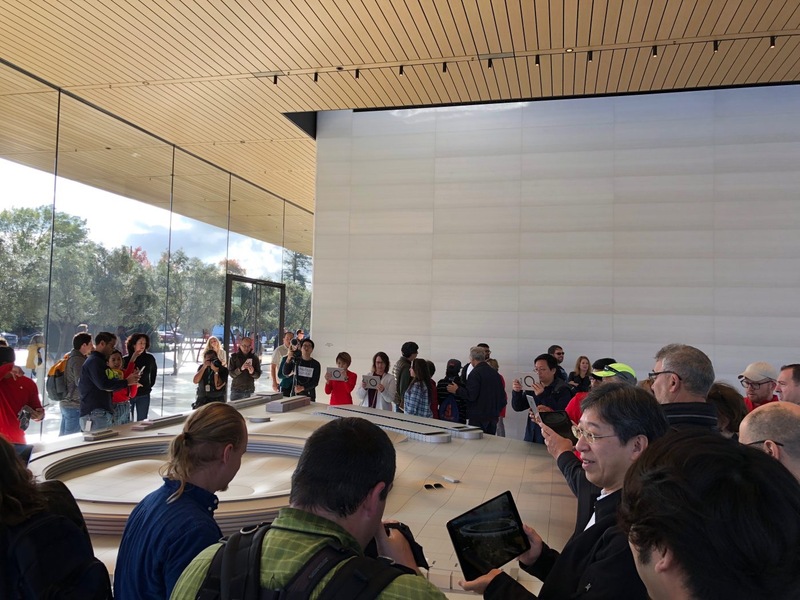 The Visitor Center has been designed to offer a rooftop observation deck to the general public overlooking the campus. 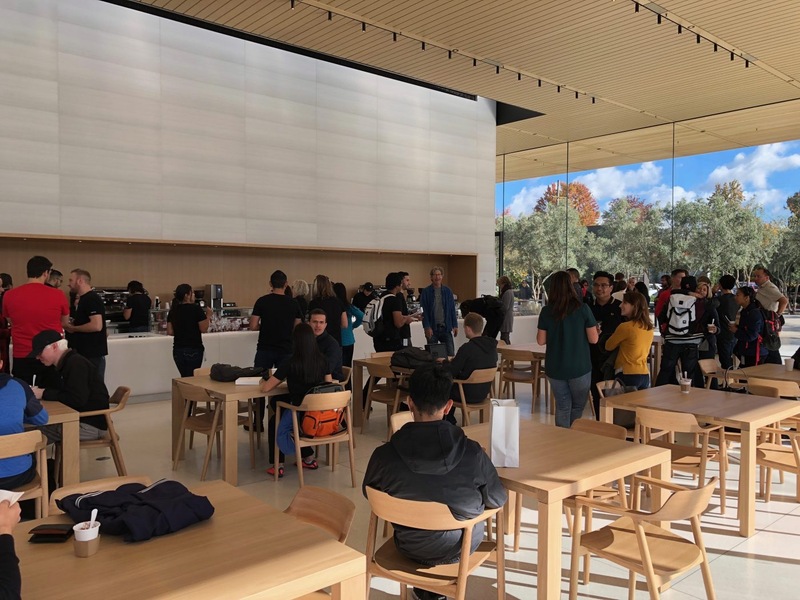 In addition to the observation deck, the Visitor Center also hosts a mini Caffè Macs that serves an assortment of coffee and tea beverages. 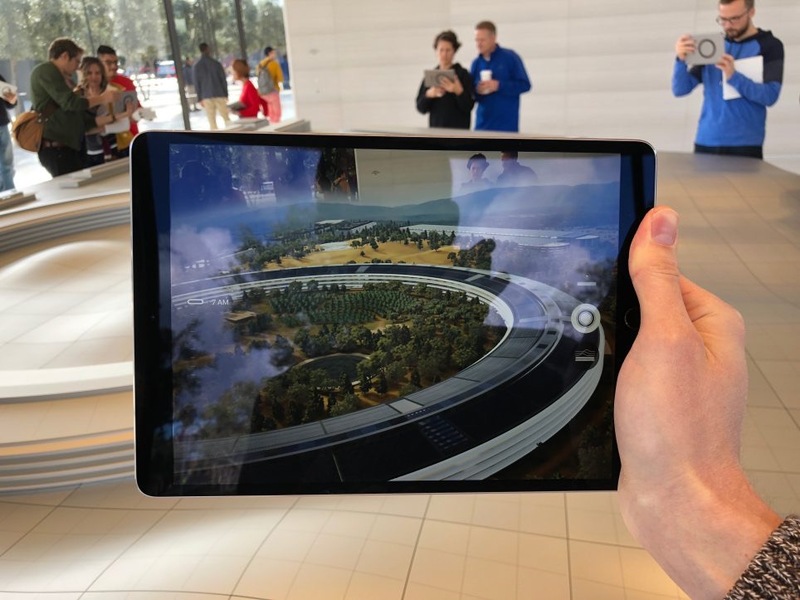 Check out more Apple Park photos here, and also Jony Ive’s take on the campus as well.